The National Merit Scholarship program began in 1955. 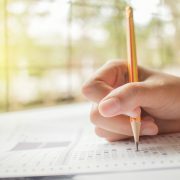 Since then, it has become known as one of the most prestigious academic awards a student can earn – and with good reason: Just a small percentage of test takers will become finalists in the competition. The scholarship itself is worth $2,500, a relatively small sum considering the annual tuition at many selective colleges and universities; however, it is the prestige of recognition in the program that carries the greatest value. 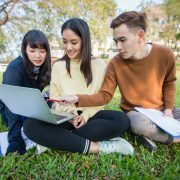 Applicants who can boast National Merit Scholarship recognition, even if they didn’t win the scholarship, gain an advantage in college admissions. For more information on the scholarship program, visit the National Merit Scholarship organization’s website here. How do you win the National Merit Scholarship? Of the roughly 1.6 million high school juniors who take the PSAT/NMSQT each year, the top 3-4% (roughly 50,000 students) qualify for recognition as Commended Students in the National Merit Scholarship Program. Of these Commended Students, about 16,000 will become Semifinalists. 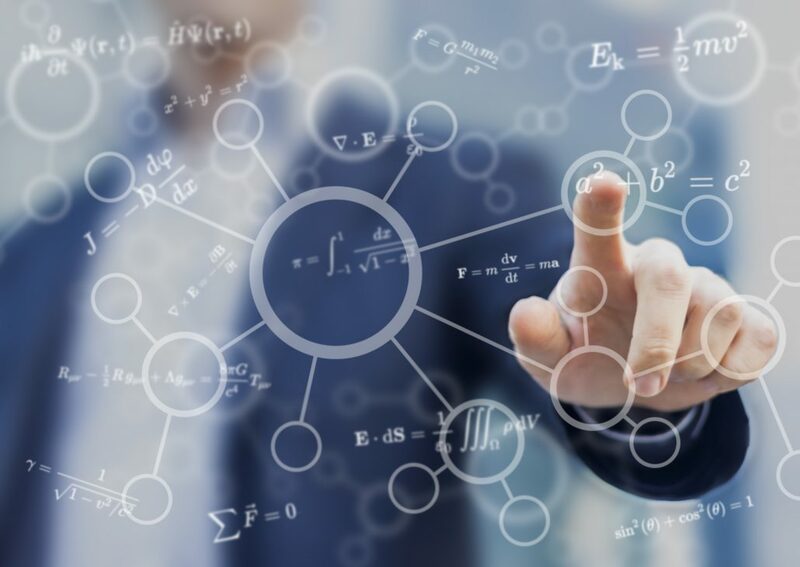 Semifinalists are chosen on a state-representational basis, meaning that they are the highest scoring students in each state and the cutoff score will vary from state to state. 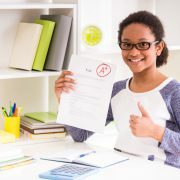 To qualify as Finalists, Semifinalists must maintain high grades in all classes throughout all years of high school; take the SAT and earn scores that confirm the students’ PSAT/NMSQT scores; and submit an application, including an essay, by the designated deadline. About 15,000 of the 16,000 Semifinalists will qualify as Finalists. About 7,500 Finalists will be selected to receive a National Merit Scholarship. Selection is based on a variety of factors, including grades, test scores, academic rigor, the student’s essay, the school’s recommendation, and the student’s activities and leadership. What if you don’t think you’ll win the National Merit Scholarship? Take the test anyway. 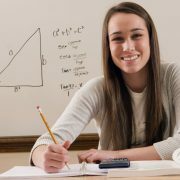 First, there are many other benefits to taking the PSAT/NMSQT. Second, there are other scholarship opportunities that you might qualify for. And finally, while being one of the 7,500 students who wins the National Merit Scholarship is a massive accomplishment, being one of the 50,000 who earn recognition in the program is also hugely beneficial in the college admission process.